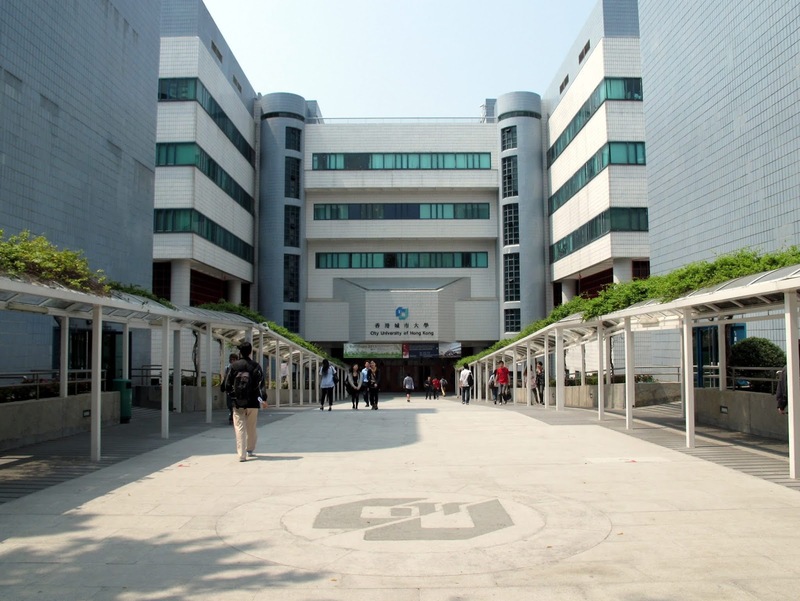 University of Hong Kong, Hong Kong has an opening lecturer position in nursing. This position is available for 3 years. The deadline for applying is April 24, 2019. Applicants should possess a Master's degree or above in nursing or a healthcare-related discipline, and be registered with the Nursing Council of Hong Kong, plus a minimum of 3 years' post-registration local clinical experience. Preference will be given to those with higher academic qualifications and recent experience in clinical teaching. Applicants should also have strong communication, organizational and problem-solving skills; the ability to work independently and as a team; and the capacity to work under pressure and multi-task. The appointees will report to the Chairman of the Teaching and Learning Committee. They will be responsible for teaching, conducting tutorials, and providing nursing practical and clinical supervision. They may be required to perform duties in certain evenings and outside normal office hours. Shortlisted candidates will be invited to an interview. The University only accepts online application for the above posts. Applicants should apply online and upload an up-to-date C.V. and at least 2 reference letters with specific comments on their competence.Review of applications will start on February 13, 2019 after posting and continue until , or until the posts are filled, whichever is earlier.